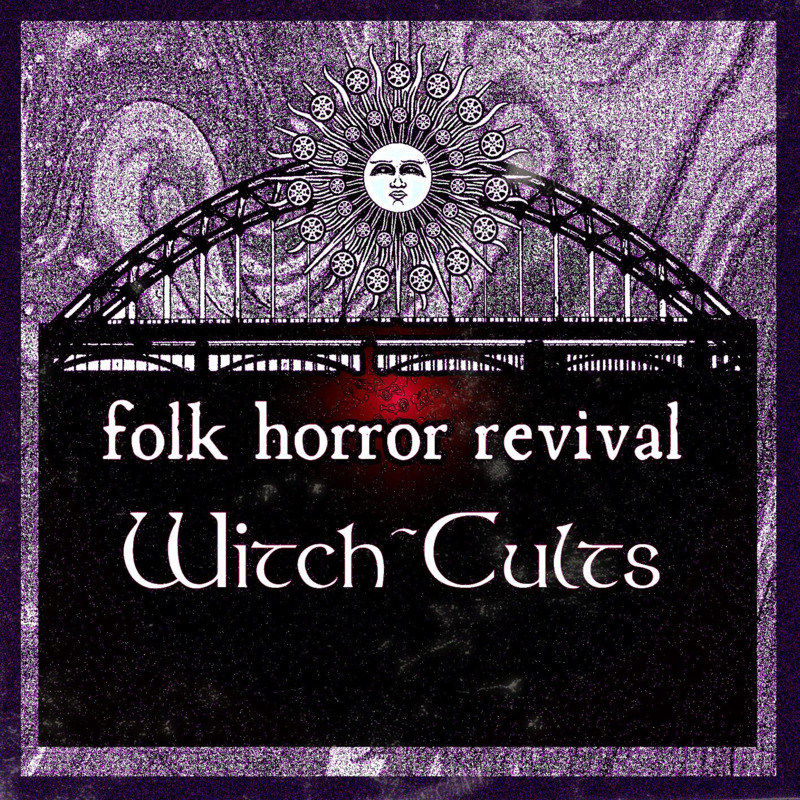 There have been several notes of Thanks issued from the Folk Horror Revial Inner Sanctum over the last few days. 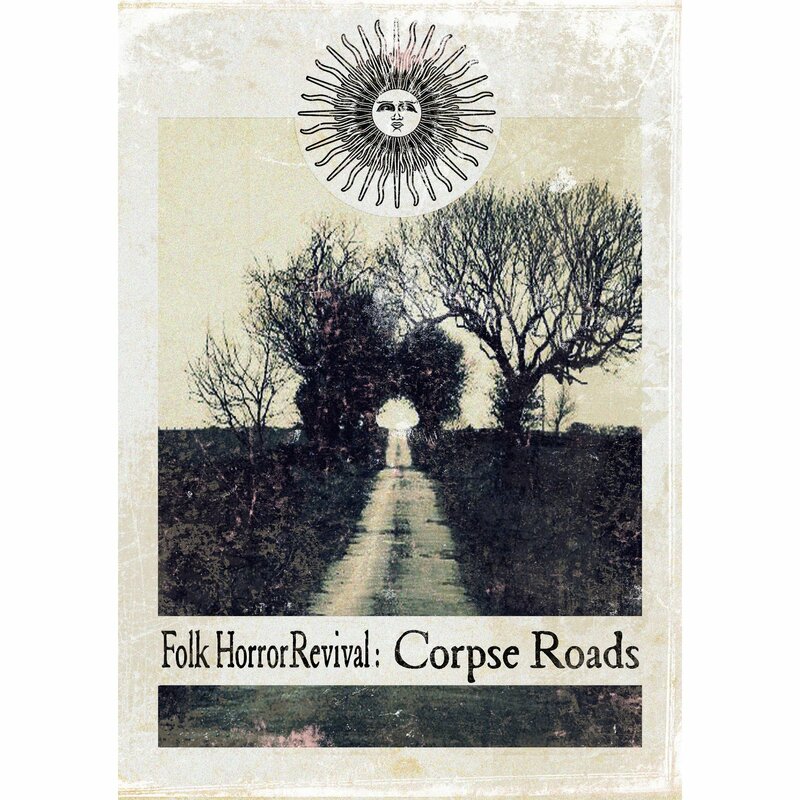 I do not need to repeat all individual names but I do need to to echo again the great gratitude to those that made a great year for Folk Horror Revival. There has been difficulties along the way but also a lot of fun, talent, hard work and generosity that has really taken some of us from moments of despair into joy of the creation of something special and sincere. So again Thank You very much, you know who you are or should do. The year culminated with Winter Ghosts and presented here is a poem written especially for the event by Erin Sorrey. Erin has been a great support to me through the year and FHR journey as well as being a talented element of the Revival itself . Much love, thanks and respect. 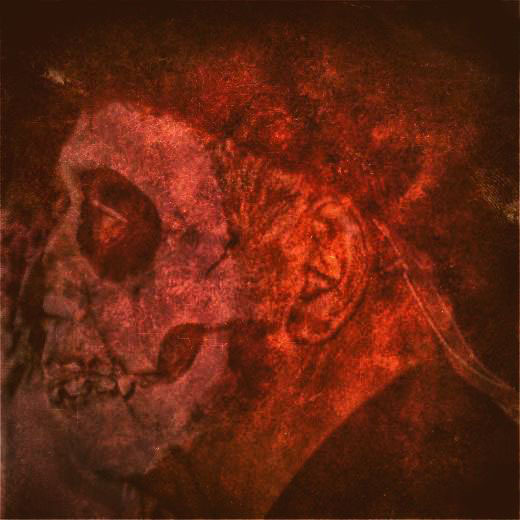 Myself (Andy Paciorek), Darren Charles and all the Folk Horror Revival cult wish you all a peaceful, pleasant, prosperous and a somewhat horrifically haunting 2018. From off the ocean, sweeps a spectral howl. Are beckoned by the frosty shore. The past where they pained and played. As the awakened dead, wander cliffs and sand.